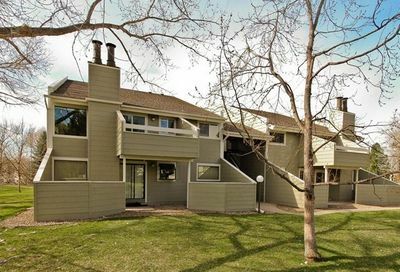 Niwot, Colorado is a beautiful town located half-way between Boulder and Longmont Colorado. 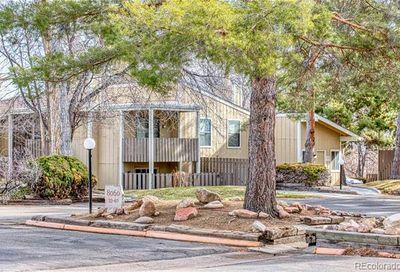 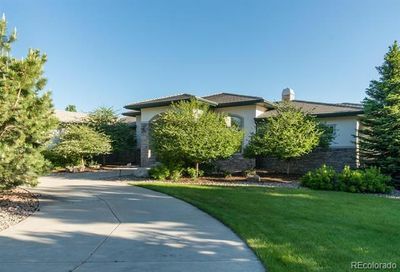 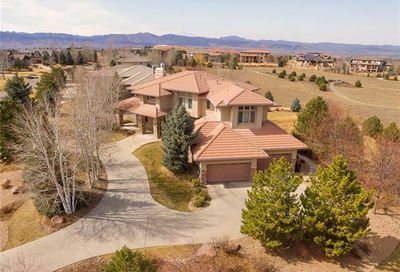 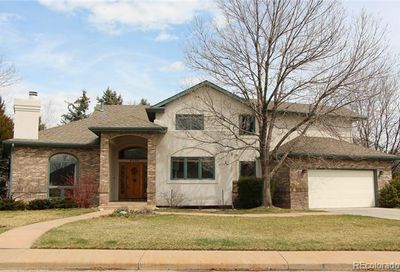 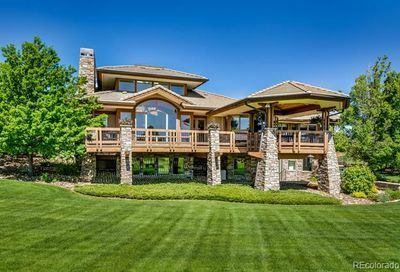 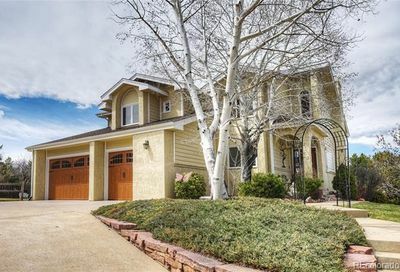 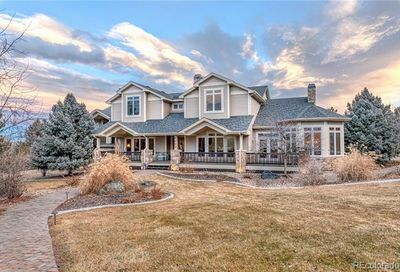 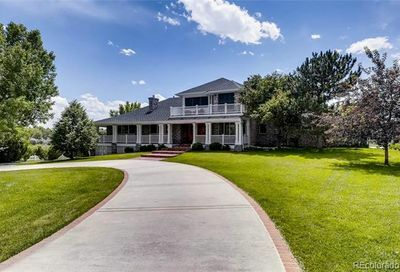 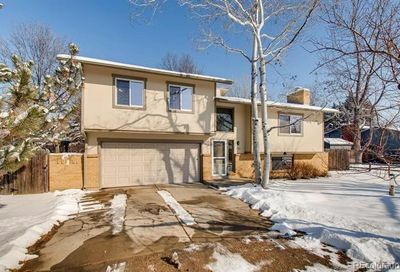 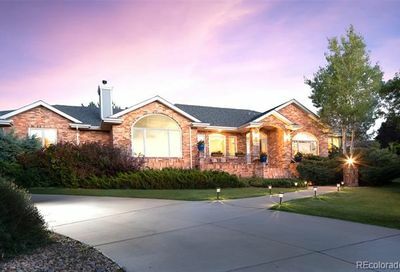 Homes for sale in Niwot often have great views of the Rocky Mountains. 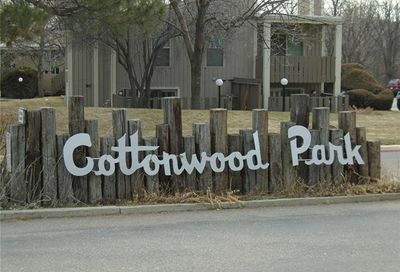 Open space and trails are abundant for outdoor recreation. 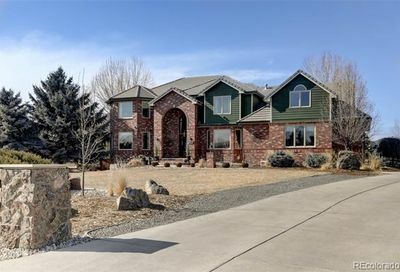 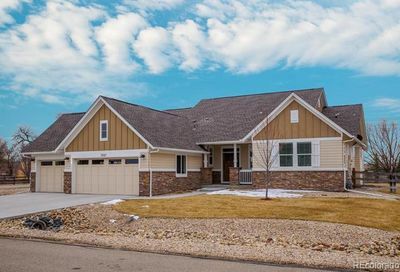 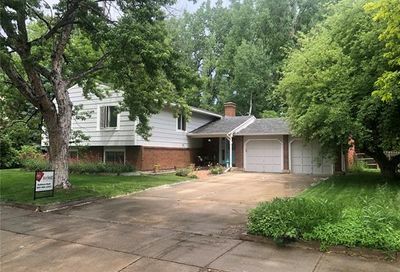 Learn more about homes for sale in Niwot, schedule a tour of any home for sale in Niwot or sign up to receive email notifications from a Niwot real estate agent whenever homes go on the market in Niwote that match your search criteria. 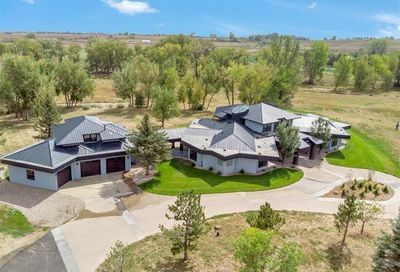 Call The Principal Team at 303-550-8563 or click below to contact a Niwot REALTOR®.